CCSD is a key element of maintaining sustainable livelihoods and economies in Asia. Given the enormous cultural, social, political, and biophysical diversity across Asia, the climate change and sustainable development professionals need a strong working knowledge of several interrelated sciences. 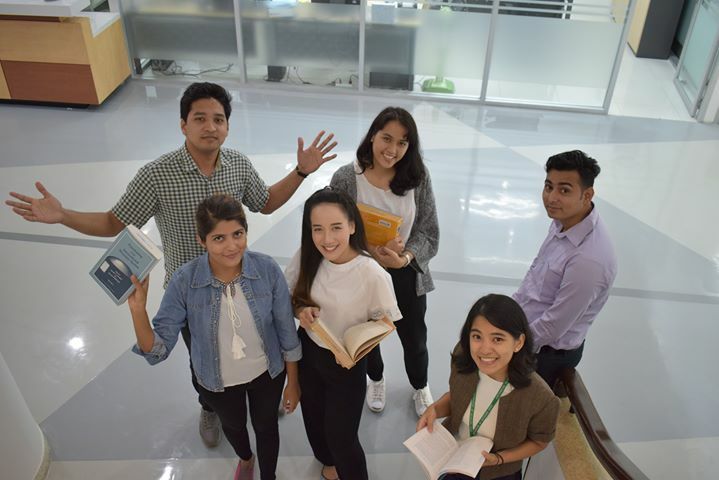 Through teaching, research and outreach activities, the CCSD program at AIT seeks to develop professionals who can contribute to address issues of the climate change impacts and sustainable management of resources, through a curriculum and research program that exposes the students to a wide range of contemporary topics. Due to the interdisciplinary character of CCSD, students with a wide variety of backgrounds including agriculture, biosciences, environmental sciences, energy, forestry, including social sciences such as e.g. anthropology, geography, economics and sociology are encouraged to seek admission to the certificate, Diploma, Master and Doctoral Degree programs offered by the CCSD program. There are three areas of specialization including Climate Science, Mitigation, and Adaptation. Graduates from the CCSD course could find excellent opportunities for employment in government ministries (e.g. forestry, power, energy industry, finance, and environment), non-profit organizations research institutions, and consulting companies focusing towards climate change and sustainable development.